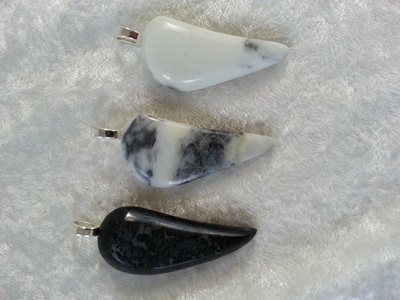 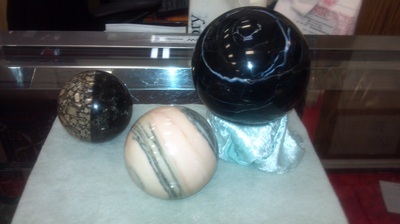 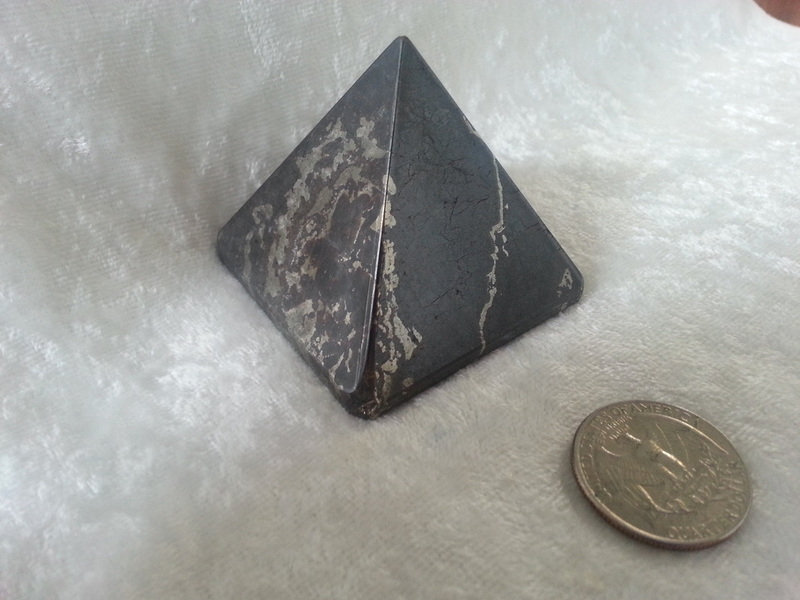 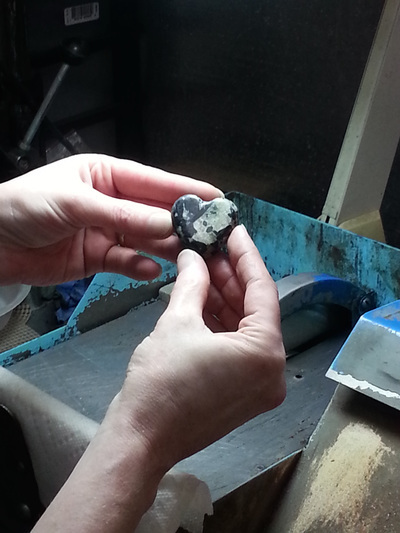 Barbi is handcrafting a cute little heart from an Alaskan stone. 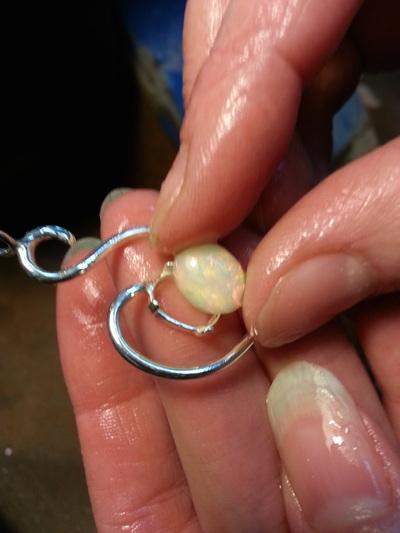 Jamie is fitting an opal to one of Elaine's handcrafted Sterling Silver settings for one of our favorite customers. 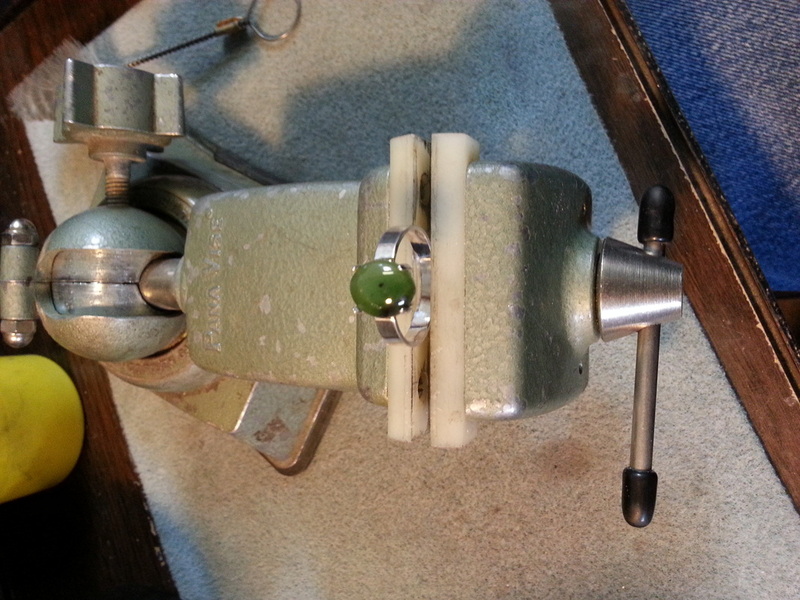 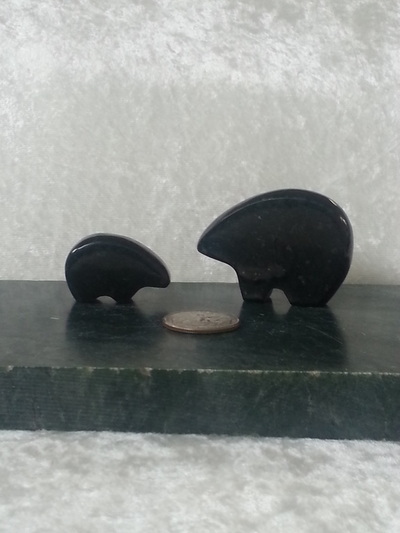 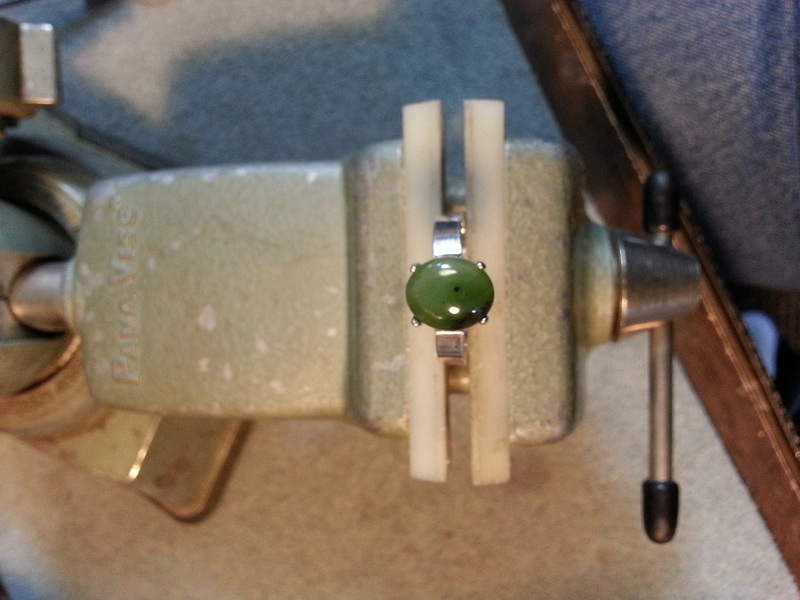 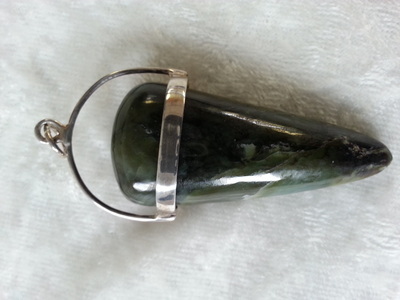 Elaine is handcrafting a Sterling Silver ring to fit this beautiful Alaskan Jade stone.